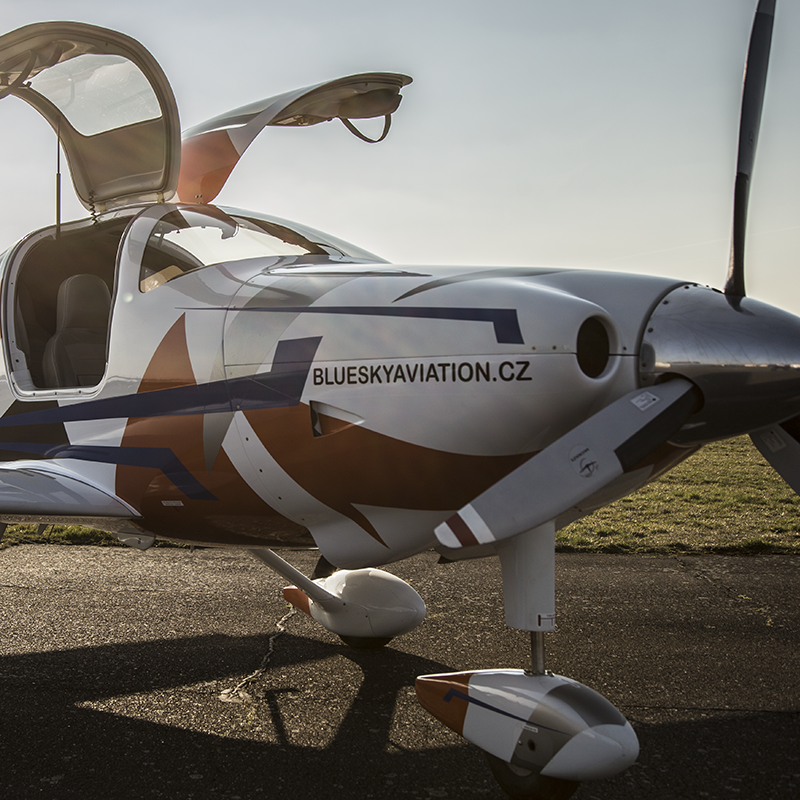 OK-WSM is the first and only Cessna 350 Corvalis in the Czech Republic! 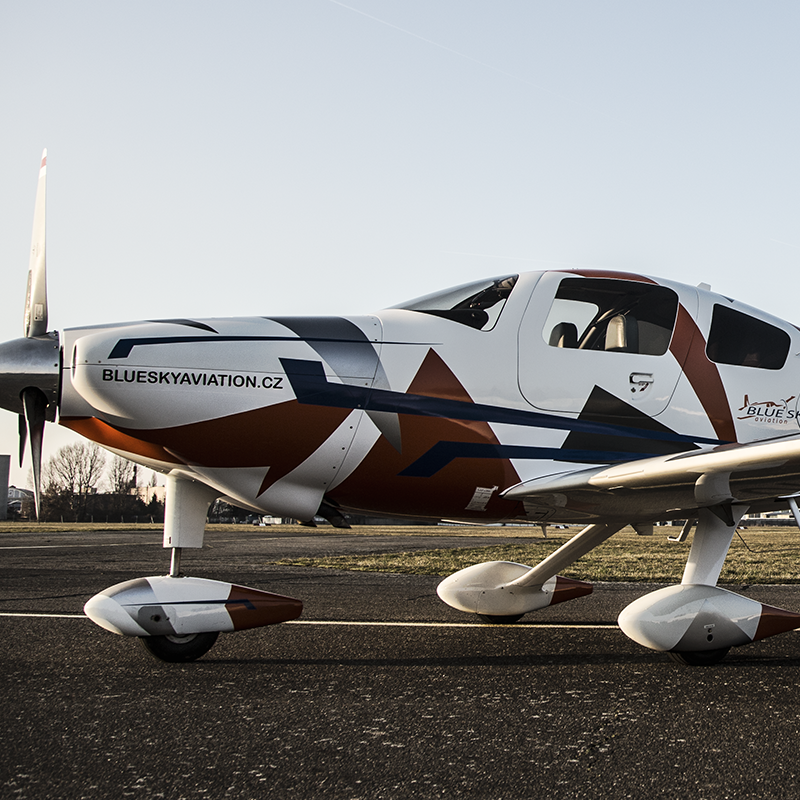 Columbia 350 belongs in to the fastest and most comfortable single-engine airplane in the world. 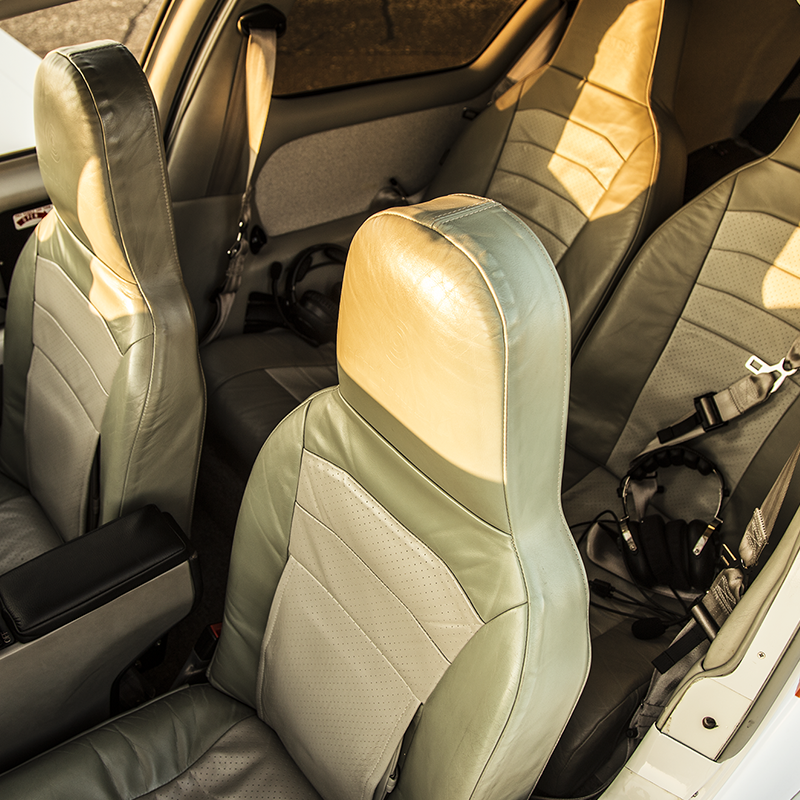 It’s equipped with hi-tech modern avionics, which can be find in airliners. The aircraft is not suitable for airports with grassy area or runway less than 700 m.
Cessna 350 Corvalis also known under the name Columbia 350 is a single-engine four-seat aircraft with fixed main and nose landing gear. The driving unit is air-cooled six-cylinder Teledyne Continental IO-550-N and adjustable propeller McCauley D3A34C444-78MLA-0. The aircraft is approved for flights under IFR / VFR / NIGHT. The maximum takeoff weight is 1542 kg and the range is 2400 km. Read the detailed technical specification: Cessna 350 Columbia – Specification (pdf). Aircraft controlling is similar to the way how operate large transport aircraft as Airbus, is controlled by a sidestick. 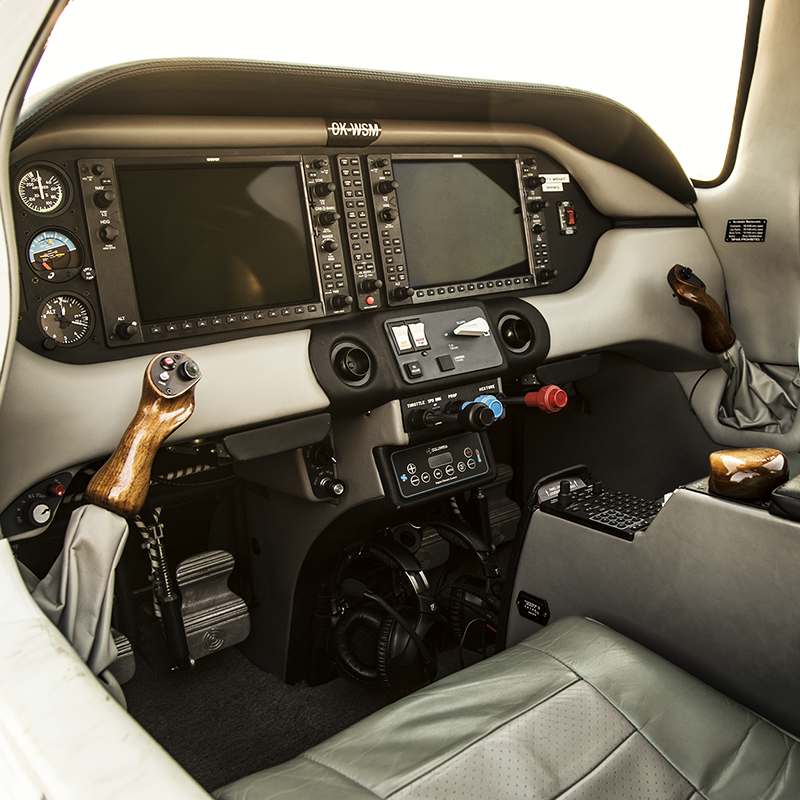 The part of equipment is a fully integrated autopilot and modern avionics Garmin 1000 GlassCockPit. All electronic systems are duplicated. 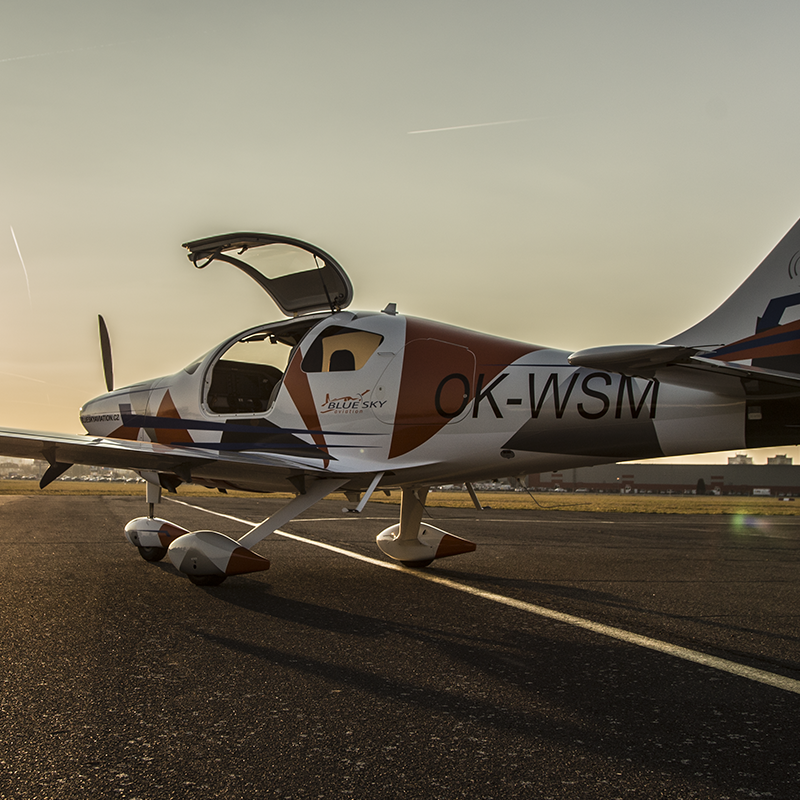 The aircraft is equipped with an oxygen system for the flights to higher flight levels.Among the other features, that makes steering the aircraft easier, belongs the collision avoidance system, stormscope, weather radar and satellite phone through which is possible to communicate with the world. All prices are without VAT 21% per a wet flight hour – including fuel. Type rating for this aircraft. At least 100 hours as PIC (pilot in command).